Did you know Cancun is one of the most popular destination locations for Indian weddings? Think about it--the weather is beautiful year-round, the beaches are pristine and the area is easy to travel to. With more than 1.3 billion people, India has the second largest population with millions spread across numerous countries in the world. More than three million live in the United States, located just a stone's throw away from Mexico. 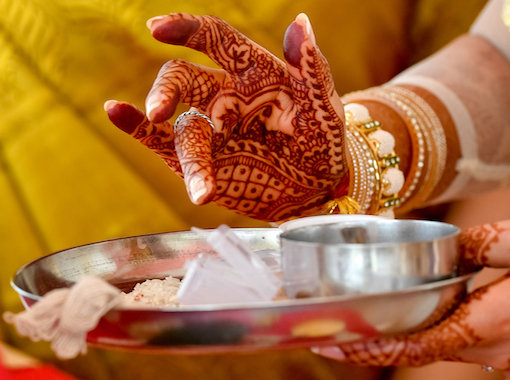 But the real challenge and possible catalyst for brides and grooms interested in throwing an Indian wedding in Mexico isn't so much about the actual ceremony—it’s about creating a one-of-a-kind experience, according to Fortune Magazine. That's where destination weddings come in, and Mexico has a thriving industry for North American Indian weddings, reports Fortune. 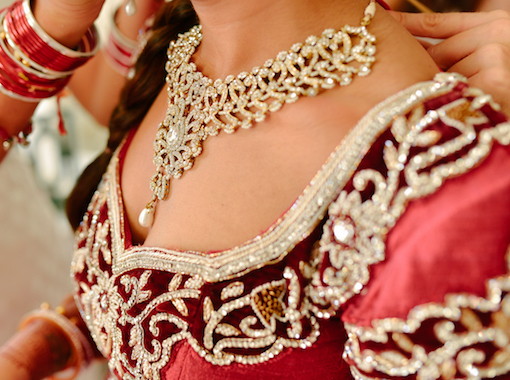 South Asian weddings, particularly Indian weddings, have gained massive popularity in Cancun in recent years because of the region's unique accommodations. 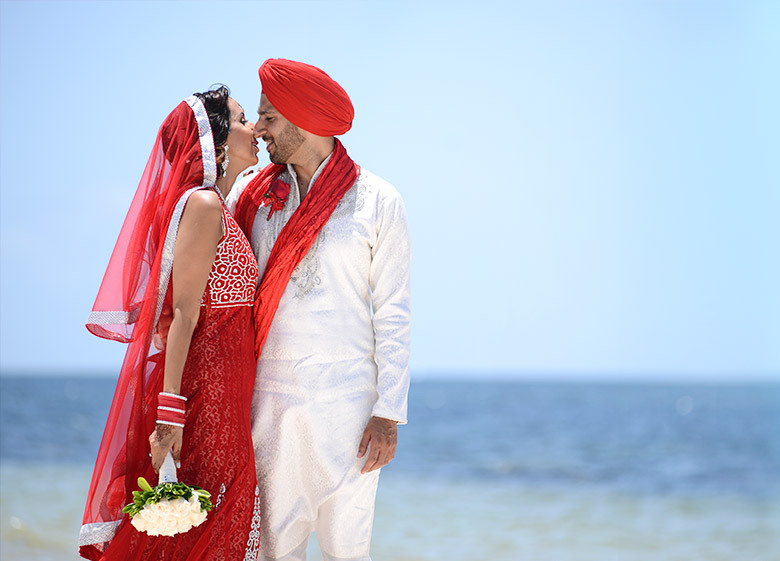 South Asian weddings, particularly Indian weddings, have gained massive popularity in Cancun in recent years because of the region's unique accommodations, according to Travel Tom's Tom Varghese. Specifically, Palace Resorts has become a preferred target itself for Indian weddings, given the all-inclusive's ability to handle a wedding of such magnitude and prestige. Unlike other resorts and all-inclusives in Mexico, Palace Resorts offers an in-house wedding planner with extensive experience regarding Indian weddings and ceremonies. This provides a unique advantage compared to competitors, given that the resort is fully equipped to present an authentic event. Palace can also accommodate more than 300 guests, and offers Barat horses, mehendi and henna artists, live music, and customizable wedding stage decor to fit a family's desires. Even better, the resort serves up traditional Indian cuisine, thanks to an in-house Indian chef. A sample of the chef's most-popular items include samosas and vegetable kabobs, chicken tikka masala, cauliflower with turmeric, lemon rice and jeera rice, and colorful marzipan made with almond, walnut, and saffron. To simplify the process, Palace offers an Indian wedding package, which includes the ceremony and festivities, food, a honeymoon package, and accessories, from flowers to breakfast in bed the morning after the ceremony. 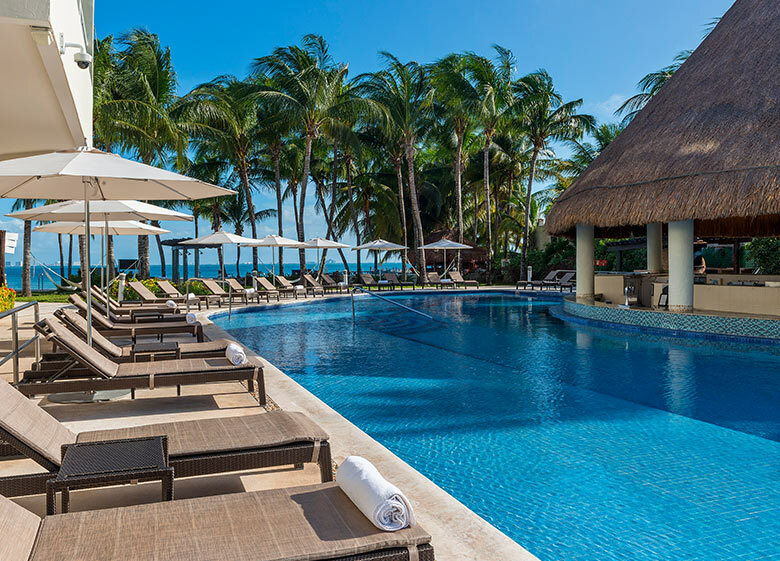 The resort also provides a preview option, where couples can enjoy a free two-night stay at a Palace property in Mexico to see exactly how their wedding would come to life.